To ensure a perfectly accurate translation, it is imperative that you choose to work with competent, fully qualified interpreters. At We Speak Global, in Bristol, Avon, we only employ the most skilled and highly qualified linguists to provide our translation and interpretation services. To us, language is not a job, but a passion, and this friendly and avid approach is reflected in our exceptional levels of customer satisfaction. Translating documents from a source language into a target language is a complex process, with different linguistic nuances often causing problems with the target translation. When you opt for a translation service from We Speak Global, you can rest assured that a knowledgeable native speaker will complete the work, ensuring it meets our high standards. 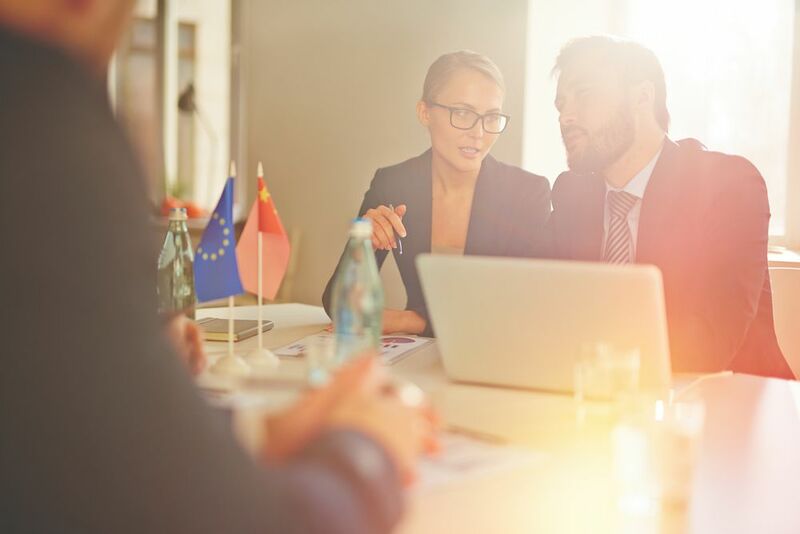 Working in all language pairs, we specialise in legal and medical translations, although we are happy to undertake work required by individuals. Your translation service will always be tailored to meet your needs to make sure that we offer the best service possible. The language barrier poses a significant problem during both telephone and face-to-face meetings, making communication almost impossible. Our interpreters all hold qualifications from recognised bodies, and work to the highest standards to intermediate during conferences, events, meetings, and interviews. We are capable of dealing with any language pair, so do not hesitate to get in touch to acquire our assistance. Contact us now, in Bristol, Avon, to discover more about our translation and interpretation services.